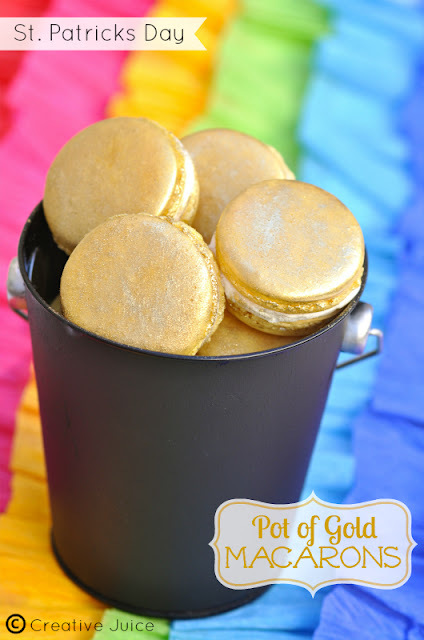 Macarons taste like treasure, so this pot of gold macarons is more than appropriate. They are pretty darn cute too. Talk about a fun treat for St. Patrick's Day. You can check out how to make gold macarons over at Creative Juice.